Julie Paul is the award-winning author of two books of short fiction, The Jealousy Bone and The Pull of the Moon. 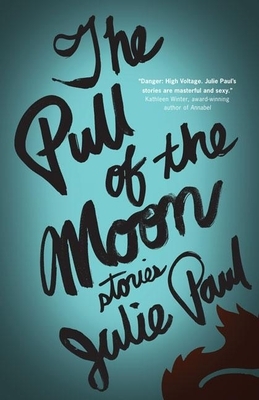 The Pull of the Moon was listed as a Globe and Mail Top 100 in 2014 and received both an IPPY award and the 2015 Victoria Butler Book Prize. Julie’s poetry, stories, and essays have appeared in literary journals and anthologies across North America, and her first book of poetry, The Rules of the Kingdom, is forthcoming in 2017. She lives with her husband and teen daughter in Victoria, BC, Canada.